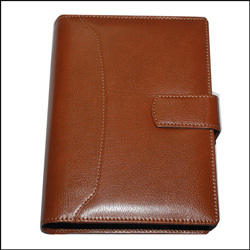 Business Organiser - Wish your dear one on this special occasion by gifting this beautiful Business Organiser. 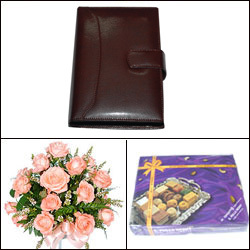 Business Organiser - (Dark Brown Color)+ 12 Pink Roses bunch + 1kg Assorted Sweets. 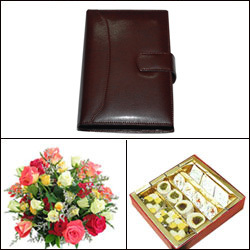 Business Organiser - (Dark Brown Color) + 24 Mixed Roses Bunch + 1 Kg Special Assorted Cashew Sweets.